FabricLovers Blog: Happy July 4th Saving! As we Americans celebrate our country's birth this weekend, we at FabricLovers.com would like to invite you to a private sale going on at our website! Use coupon code JULY4 to save an additional 20% off your order of $25 or more (includes Sale and Clearance items!) --but hurry because this code expires at midnight on July 4th! 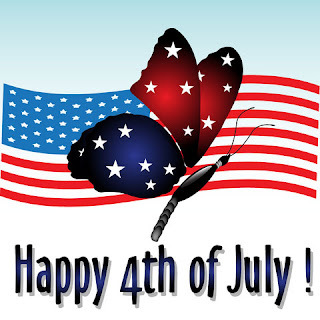 Have a fantastic weekend celebrating our country and those who fought, and still do fight, for our freedom!